Introduced 2008 this ballet inspired fragrance contains fragrant notes of; Apple, freesia, jasmine, .. 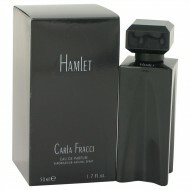 Haunting yet gentle, dark yet fresh, Carla Fracci Hamlet for women catches in its fragrant body the .. This 2004 fragrance is smooth and distinctive; definitely a crowd pleaser. With a beautiful blend o.. 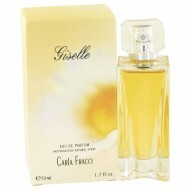 Introduced in 2008 by Carla Fracci, the well-known Milanese ballerina, Odette for women is an ethere..